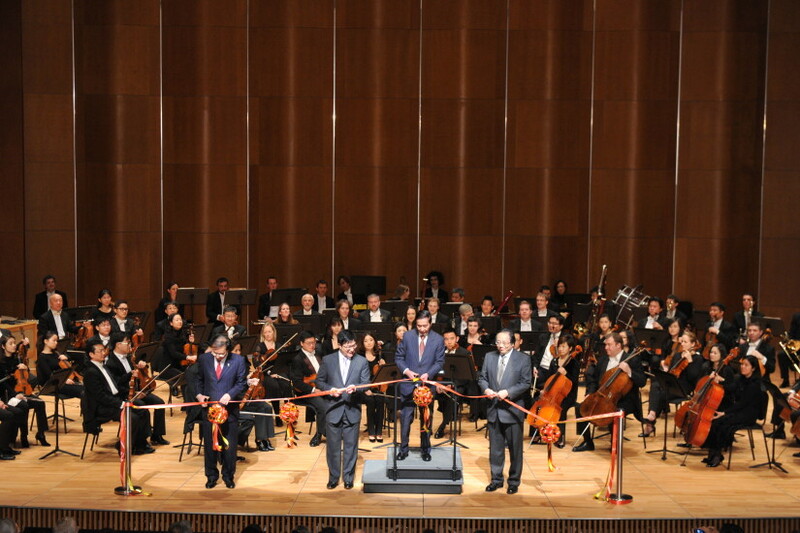 The University of Hong Kong’s Centennial Campus project encompassed three academic buildings and the Lee Shau Kee Lecture Centre. Shen Milsom & Wilke contributed design and construction consultation services for 85 new classrooms and a multi-use lecture hall and musical performance theatre. The U.S. Green Building Council awarded the campus a Leadership in Energy and Environmental Design (LEED) Platinum certification. Of the 85 classrooms, about ten percent include innovative break-out work areas and distributed video capabilities. All classrooms are linked to a central, lecture-capture system, which provides recording, capture and storage of lectures that can be retrieved by faculty and students. 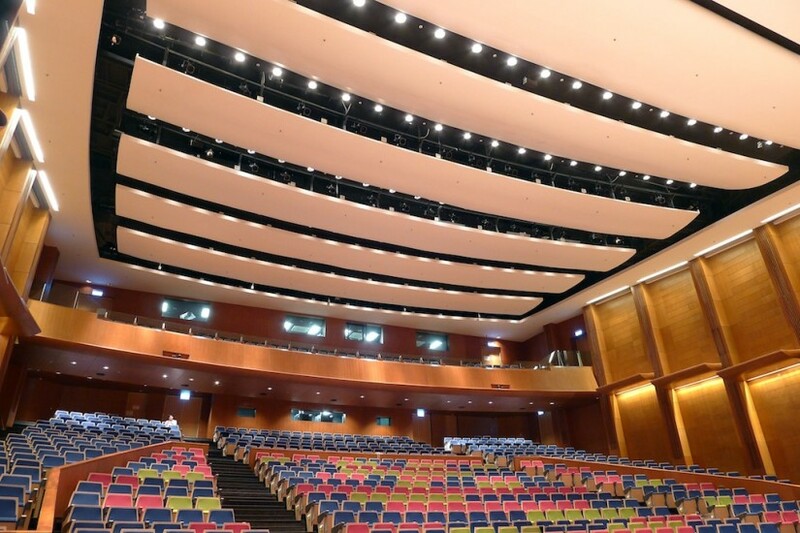 Within the Lee Shau Kee Lecture Centre, sits a unique, 850-seat lecture hall (also known as the Grand Hall). 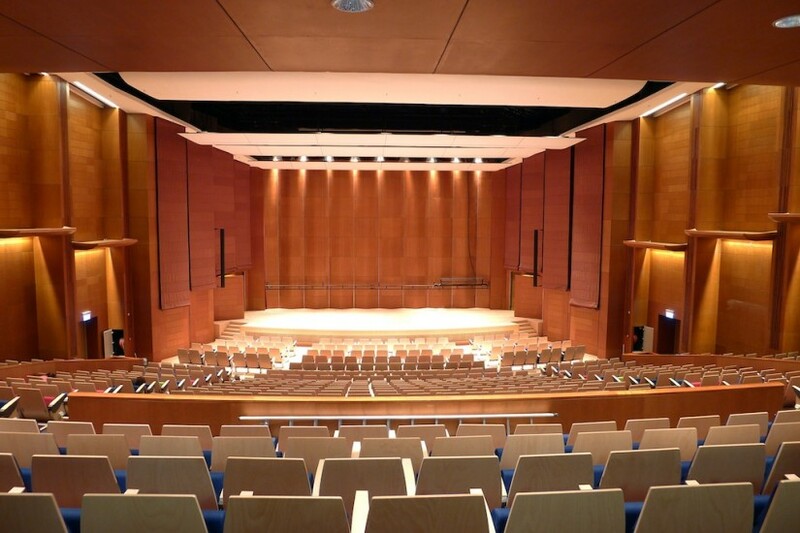 This room is equipped with a world-class acoustic characteristics designed by Jaffe Holden in association with Shen Milsom & Wilke and is capable of supporting symphony orchestra presentations. Our audiovisual design provided a surround-sound and wide-screen cinema system and a state-of-the-art electronically steerable sound system that automatically adjusts coverage and distribution depending upon the function of the room.